From 2010 through 2018, approximately 100 kids attended camp each year. Camp each day consists of morning and evening chapel, awesome rodeo instruction, testimonies from instructors and counselors along with fellow campers. Plus all meals are included! 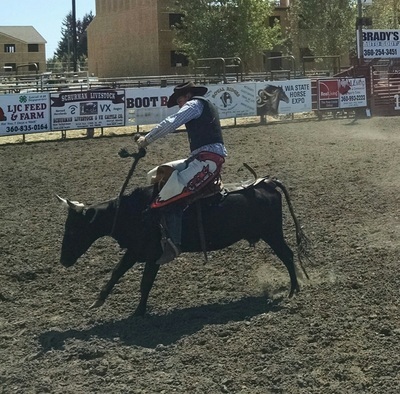 Rodeo events include rough stock, bull riding, roping, barrels, and more. Campers arrive on Sunday and receive three full days of instruction. Thursday is Rodeo Day. 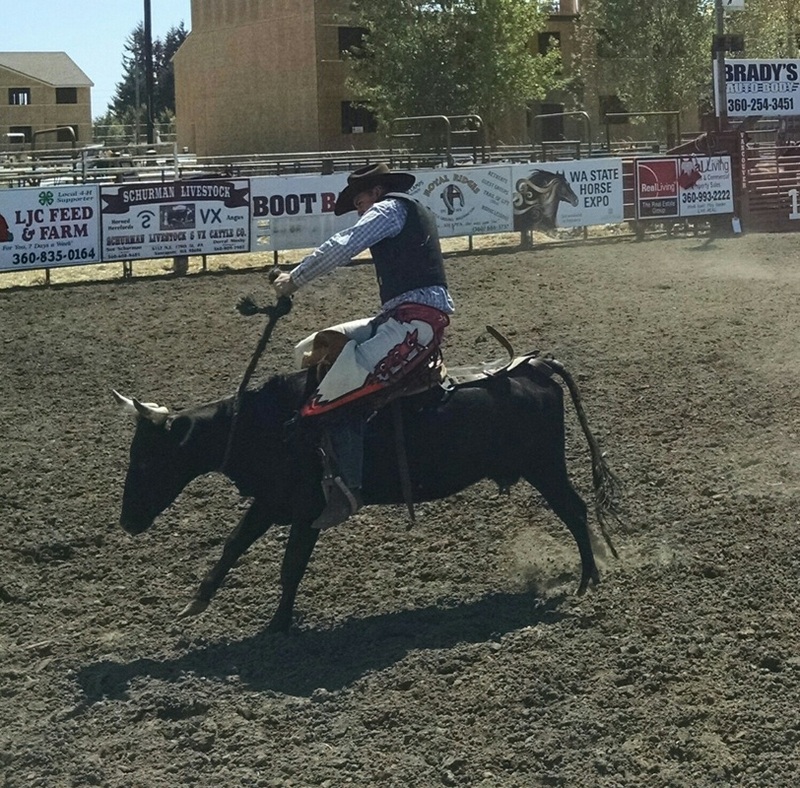 The rodeo is open to the public. 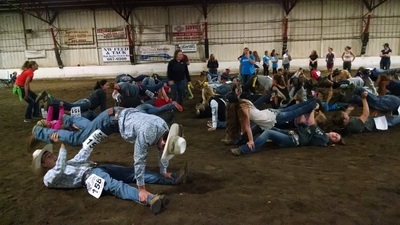 Following the rodeo, is a baptism opportunity and awards ceremony. If you are between ages 13-19, come join us. All Campers must be pre-registered. A horse is not required. We do have some events that do not require bringing a horse to camp. Due to camp insurance, females are unable to sign up for rough stock events. All applications need to have a signed waiver by parent or guardian. ALL participants (not just rough stock) must have a signed and notarized Waiver prior to arriving at camp. There will NOT be a Notary at registration. 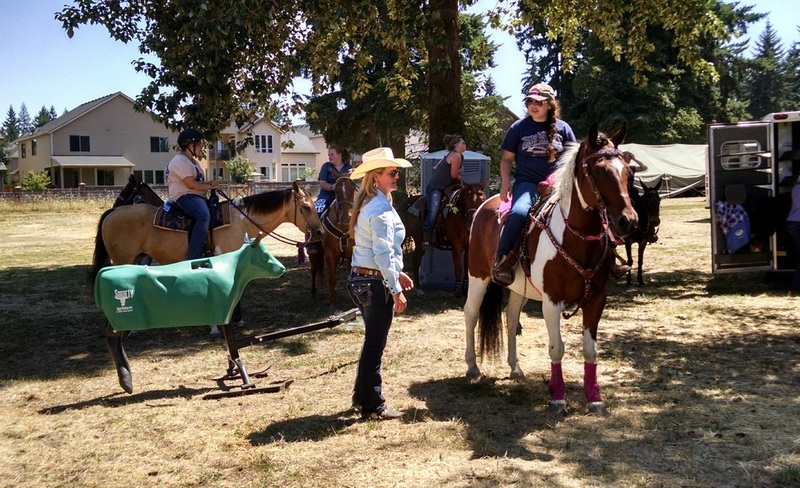 Send applications to: Clark County Rodeo Bible Camp, PO Box 822140, Vancouver, WA 98682. Be sure your application is complete. DO NOT send as registered mail. Limited scholarship funds may be available. Assistance is awarded on the ability to pay and available funding. ​To request scholarship assistance, fill out our scholarship application and include it with your camp registration.